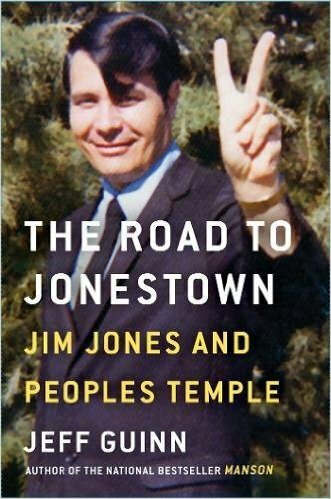 From the author of Manson, the story of megalomaniac Indiana preacher Jim Jones, who was responsible for the Jonestown Massacre in the jungles of Guyana in 1978—the largest murder-suicide in American history. Guinn offers what might be the most complete picture to date of this tragic saga, and of the man who engineered it ... 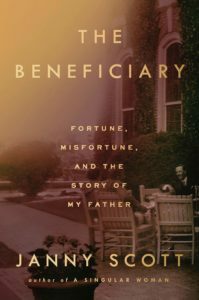 The result is a disturbing portrait of evil — and a compassionate memorial to those taken in by Jones’ malign charisma. A bulldog of an investigator, Guinn has tracked down disenchanted ex-cult members and the few survivors of Jonestown, including several of Jones’s sons who happened to be away on the community’s last day. The result is a thoroughly readable, thoroughly chilling account of a brilliant con man and his all-too vulnerable prey. If weak on explanations of what made the man and his victims tick, it generates a bizarre — dare I say Manson-like? — magnetic force that pulls the reader through its many pages. Noir thriller morphs into horror story. 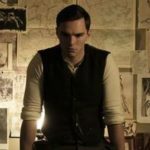 Guinn is a master storyteller with a unique expertise in murderous psychotics. The book reads like a thriller, each page forcing your attention to the next as the Peoples Temple slowly slides from groundbreaking progressivism toward madness. What did you think of The Road to Jonestown: Jim Jones and Peoples Temple?